The new version includes an InDesign CC plug-in. It also includes a new script that automates the conversion of PDF files into Mag+ InDesign files as and refinements to analytics tools. Mag+ announced version 4.4 of its digital publishing and mobile app platform. The new versionincludes an InDesign CC plug-in. It also includes a new script that automates the conversion of PDF files into Mag+ InDesign files as and refinements to analytics tools. The PDF conversion tool was developed to enable customers to convert back issues of publications, older sales materials, or any type of publication where designing from scratch is not worthwhile. 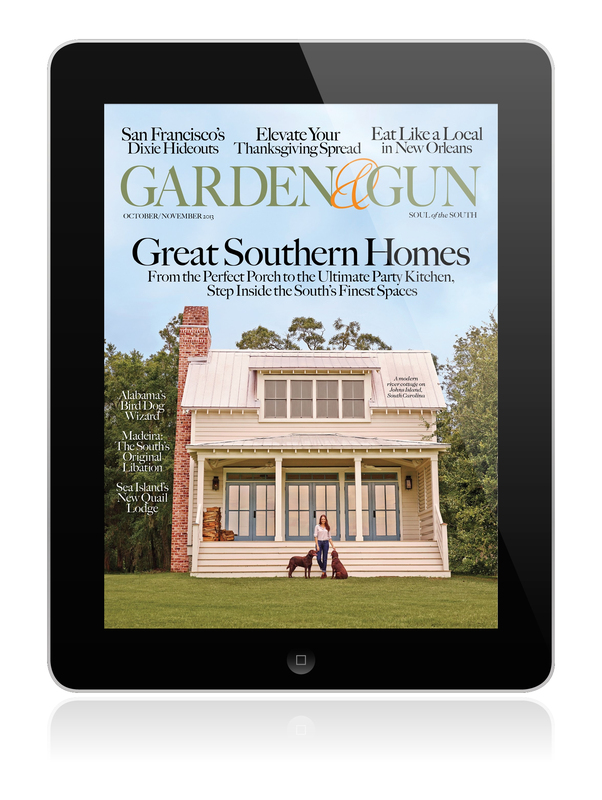 “While the majority of our customers choose to use Mag+ specifically because they want to create something far more interesting and dynamic than a simple PDF version of something created for print, we recognize there are times when simply making old content available on a tablet or mobile device as quickly and easily as possible makes the most sense,” said Mike Haney, chief product officer at Mag+.